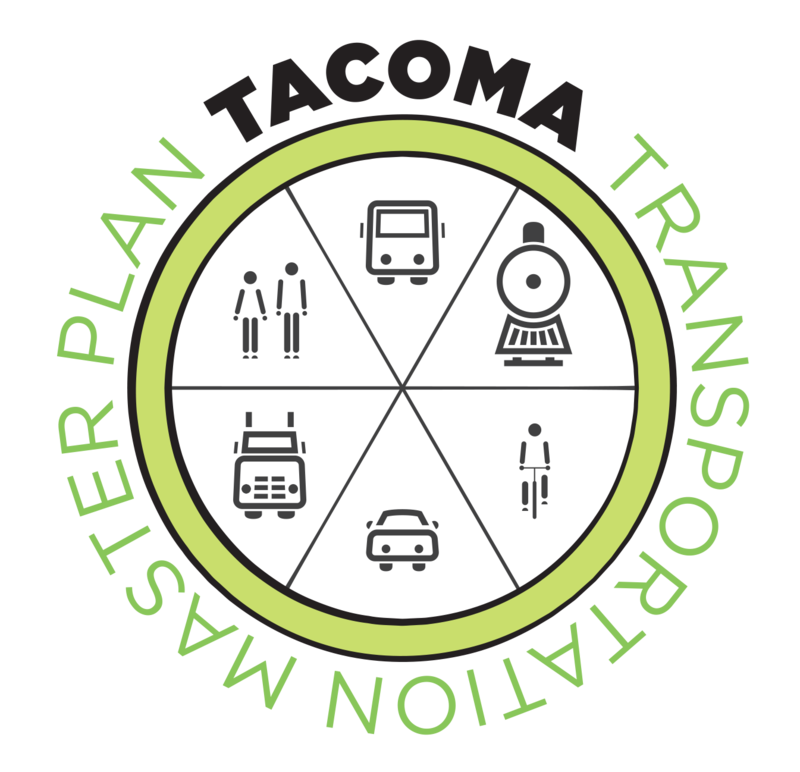 The City of Tacoma's award-winning Mobility Master Plan was first adopted by the City Council in June 2010 with the goal of developing a comprehensive network of bikeways and pedestrian walkways citywide. The Mobility Master Plan can now be found in Appendix C of the Transportation Master Plan. The Transportation Master Plan web page also has up-to-date bike, pedestrian, transit, and auto maps. The Bicycle Pedestrian Technical Advisory Group (BPTAG) advises the Transportation Commission on active transportation related matters. This includes short-term and long-range pedestrian and bicycle planning and compliance with local, regional and federal transportation regulations. BPTAG meets on the fourth Monday of the month at 5:30 PM. For more information, visit the BPTAG web page.